Buying a home is one of the most exciting journeys in life. When buying a home, there are several different factors to consider. Some of those options include things like fixed or adjustable rate mortgages, insurance requirements, and potential tax costs. However, there is another little-known factor to consider known as PMI. PMI stands for private mortgage insurance. This article is going to help you learn more about PMI and how it impacts your house purchase. Private mortgage insurance is a fee that is paid to a company to ensure your loan against potential default. It is accessed whenever certain mortgages exceed an LTV (Loan To Value) ratio of 80%. Generally speaking, the higher an LTV ratio is, the higher the risk of default is for the lender. To help compensate for these increased risk, private mortgage insurance is required until the LTV rate drops to a certain threshold. At that point, the private mortgage insurance is canceled and the borrower no longer has to pay for the insurance. Who Uses Private Mortgage Insurance? Private mortgage insurance is used by conventional housing loans only. 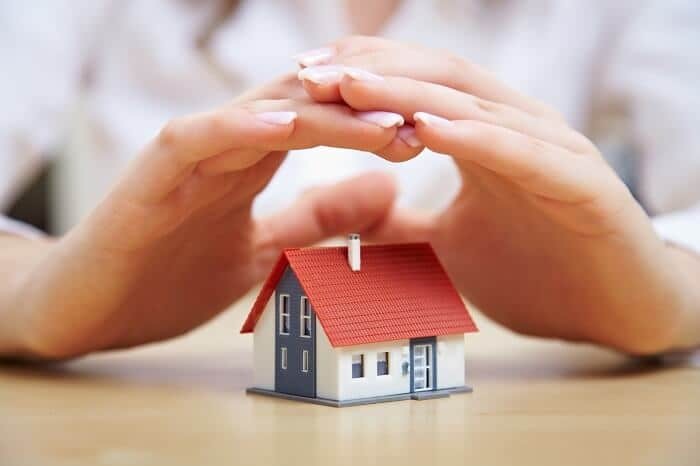 This insurance is a type of risk management product that is designed to help ensure the lender is covered in the event of default by the borrower. It is only used in cases where the borrower is not able to come up with a down payment larger than 20%. While private mortgage insurance may seem like a bad thing, it is the reason why many of us can purchase our homes with smaller down payments. Private mortgage insurance rates vary and are based on a borrower’s credit scores and the loan to value ratio. Keep in mind, private mortgage insurance does not apply to FHA loans. Loans issued by the Federal Housing Authority have their own unique versions of insurance that allow for loans with low down payments. 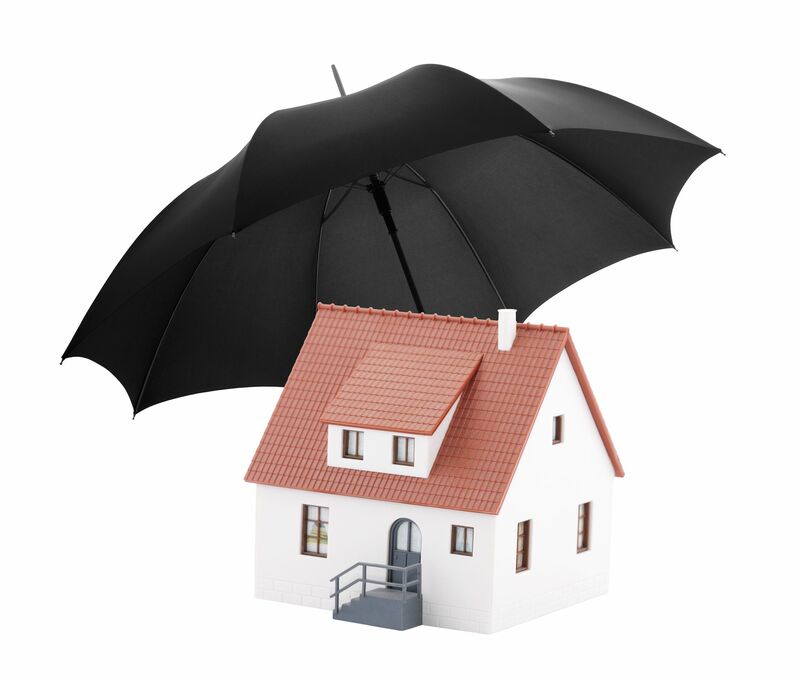 Generally speaking, private mortgage insurance will automatically be added to your mortgage by your loan provider. The rates charged for private mortgage insurance are fairly standard and there isn’t really a quote process like with car insurance. If you are using a conventional mortgage, ask your broker about your private mortgage insurance options. If it is required, you usually have several different payment options available. The most common are monthly payments, single premium, and lender-paid. Monthly Payments: Monthly payments allow you to make separate monthly payments to your mortgage provider. They will then make the payments to your PMI provider for you. This method allows for less up-front costs. Simple Premium: This method allows you to pay your total estimated private mortgage insurance upfront. This allows you to achieve a smaller monthly payment. Lender-paid: Lender-paid private mortgage insurance allows you to roll the costs of PMI into your loan in exchange for a higher interest rate. However, this interest rate does not decrease once the PMI would normally have been canceled. Remember, private mortgage insurance is tied to your loan to value ratio. The lender is required to provide you with the approximate date that your home reaches the appropriate value that private mortgage insurance can be terminated. At that point, you are no longer responsible for making PMI payments. However, there is another way private mortgage insurance can be terminated early. If the value of your home appreciates and you have more than 20% equity, you can request that the lender cancels your private mortgage insurance requirement. Keep in mind, many lenders require an appraisal to verify the home’s value. The cost associated with this is often the responsibility of the borrower. Another option to consider is a second mortgage. The way the process works is that you take out a primary mortgage for up to 80% the value of the home. You then take out a second mortgage to cover the remaining amount. This eliminates the need for private mortgage insurance since neither loan goes above the 80% threshold. These type of financing arrangements are generally referred to as 80/10/10 and consists of an 80% primary loan, a 10% secondary loan, and 10% down payment. However, you must keep in mind that a second mortgage will almost always have a higher interest rate than your primary. You must weigh your options carefully to determine which method works best for you. There are several different loan programs available besides typical mortgages. There are FHA loans, VA loans, and more. Each of these loan programs has different eligibility requirements and generally have smaller down payment amounts. They also do not have any private mortgage insurance mandates. However, it is important to realize that many programs like FHA loans do have insurance fees that are similar to PMI. These fees are generally added into the loan and are reflected in your APR. You can find a breakdown of these potential fees by carefully reviewing your closing documents. Remember, private mortgage insurance is not a bad thing. It is the reason many of us can purchase homes with smaller down payments. However, the costs associated with PMI can add up over the course of the loan. This is why it is important to know how private mortgage insurance works and to explore all your financing options. For some, a secondary mortgage may prove to be a more beneficial alternative. For others, other financing options like an FHA loan or VA loan may be the better choice. If you have had experiences of your own with PMI, then please feel free to tell us about it below. We would love to hear about what type of impact it had on your home buying experience. As always, comments and feedback are greatly appreciated.